I did a little shopping on the Space NK website and ended up with some (a lot!) 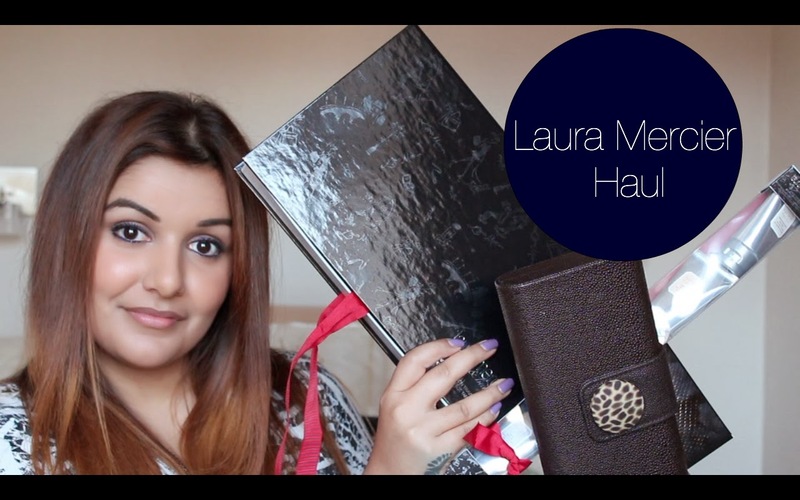 of Laura Mercier goodies! Click on the image below to be redirected to the video.